Staying Connected & Protected with Frontier Secure. Latinos Are Trending... Every Day! I Want To Give My Website Back To The Community. Is Writing Your Passion? Get Published... Get Paid. 5 Years In... It Is Still About My Three Words For The New Year. Feedback: Networking With A Smile... Here Is How To Do It! I love building bridges and I know that over the years you have relied on me to share news about nuestra cultura, educational opportunities and in the last few years… even brands I discover. [Disclosure] I have partnered with Frontier Communications to introduce them to you as a new option for your digital communications needs including Internet, TV and /or Voice including FiOS®. All opinions are my own. phone calls… call waiting and eventually, caller id. Those Boy have times changed with the average person clocking in over 11 hours daily on digital screens, which is crazy considering we are only awake 16-18 hours a day. This means that digital media has made it’s way into almost every facet of our lives. From personal communications, business correspondence, financial transactions we are essentially transacting at a level that people looking to exploit that data have a lot to work with. That said… Frontier has evolved to include services geared towards making how you communicate safer and giving it’s customers serious peace of mind. Yes, I am introducing you to Frontier Secure. Frontier Secure is a comprehensive suite of digital essentials that help keep you supported, connected and protected. Frontier Secure includes solutions for device security, identity theft and credit protection, device and equipment protection, the “connected home” and more. Protects your digital life and personal identity. From accidental viruses and hackers to protection against identity theft, Frontier Secure gives you peace of mind. Surf and shop the Internet knowing that Frontier’s Internet Security is working for you. You read about new technologies every day. Stay in the know and Frontier will help you get the most out of life. Live smarter. Live better. Cyber Crime? It’s inevitably happened to someone you know. Frontier’s Multi-Device Security can protect you. Our Identity Protection program offers 24/7 credit monitoring and identity theft protection. Our Technical and Customer Support teams are 100% U.S.-based and are available 24/7 to provide assistance and/or answer any questions you might have. Alternatively, you may find helpful information by visiting the Frontier Help Center. 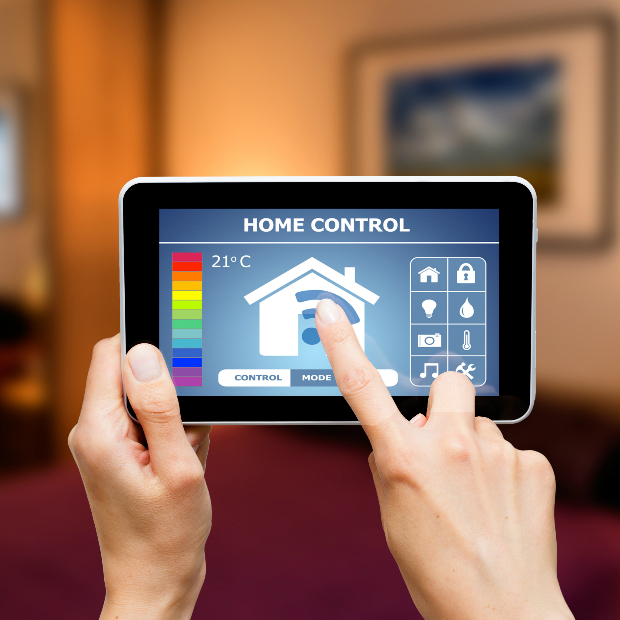 Here are the new game changing features you just found out you cannot live without. Every 60 seconds 18 people in the U.S. become victims of cyber-crime. Frontier Computer Security makes sure you and your family’s online presence is safe. Identity Protection offers 24/7/365 credit monitoring and identity theft protection—a must if you frequently surf, shop, manage finances online, and use public Wi-Fi hot-spots. Life moves fast. Keep your fingers on the pulse of new technologies that make everyday living smarter and more convenient. The name says it all. Your content located in one place. Access it from anywhere, on any device. What would you do without your device? Protect all the technology in your home, or just that one go-to device you can’t live without. Whether it’s from mechanical failures or accidental damage, because accidents happen and a little peace of mind goes a long way. We all wish we had a live-in IT guy for the computer glitches that happen exactly at the moment you don’t have extra time. Premium Technical Support is like having your own army of computer experts at your fingertips. Get unlimited 24/7 access to our team of technical experts. Bundle Frontier TV, High-Speed Internet and Home Phone Service and Save! Hispanicize LA: I’m Going Going, Back Back, To Cali Cali.